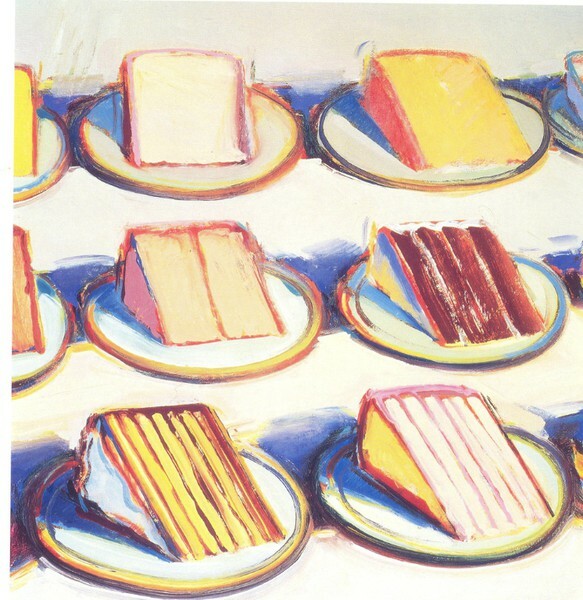 THE ABOVE IMAGE IS A PHOTOGRAPH AND REPLICA OF THE THIEBAUD PAINTING. 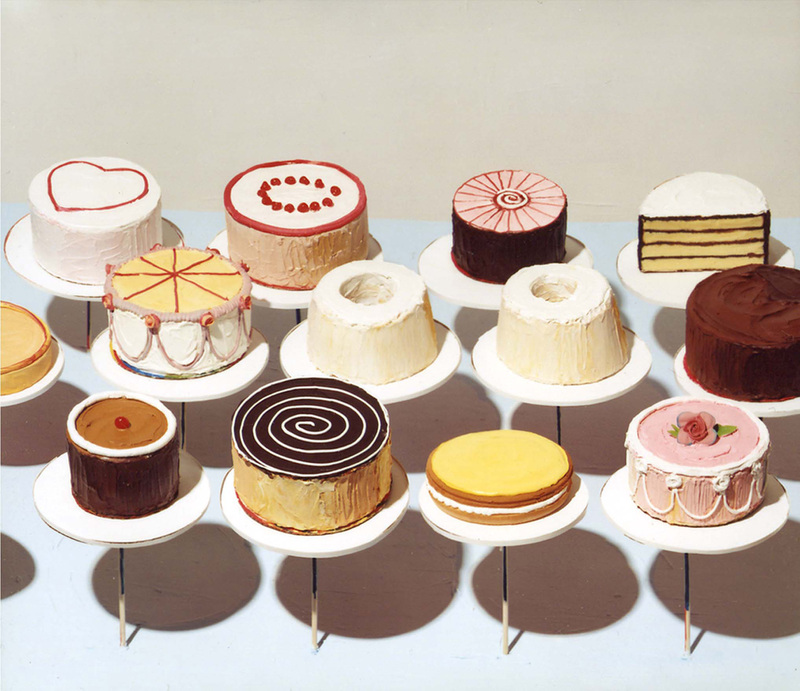 The Inspiration: “Cakes,” by American artist Wayne Thiebaud, 1963. Williams Freeman’s sugary spread is virtually identical to the original. Image found via Martha Stewart Weddings, HERE. 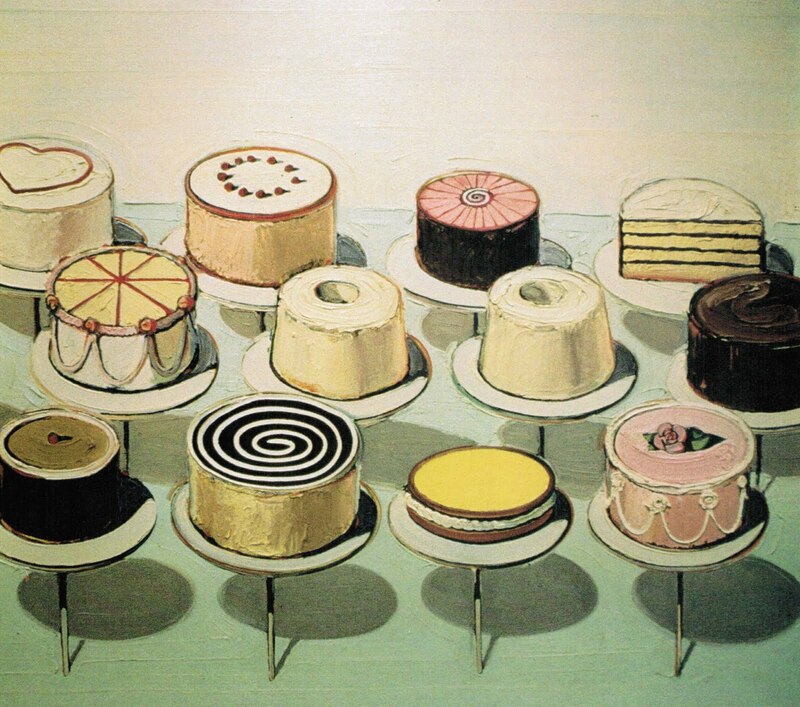 Wayne Thiebaud Pies, Pies, Pies 1961. 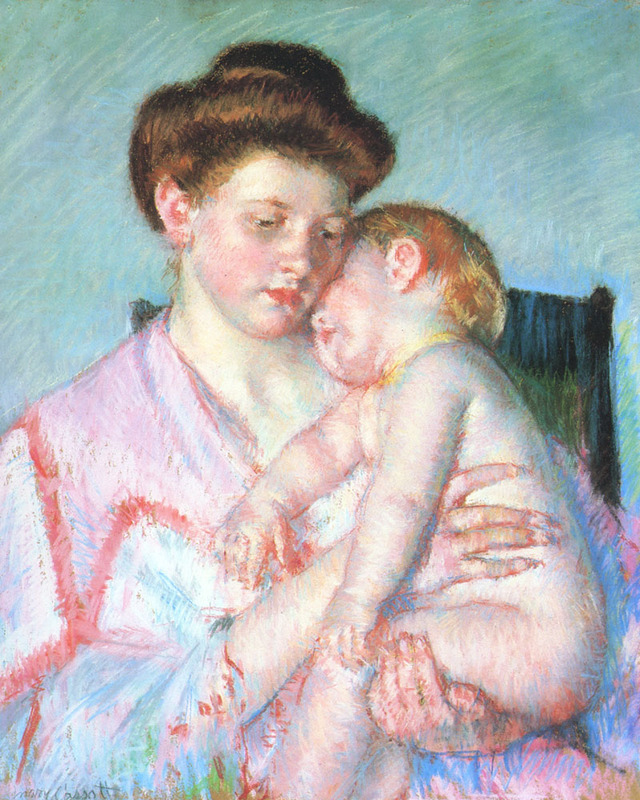 Oil on canvas 20 x 30 in (50.8 x 76.2 cm) Crocker Art Museum, Sacramento. 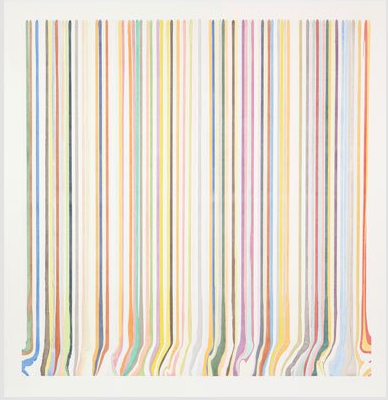 I find these muted hues extremely calming, almost bordering on earth tones (on that note, it is said that technically cave paintings could be considered pastels). My bedroom is in a pastel, sage green so that I can feel relaxed before the sandman visits. 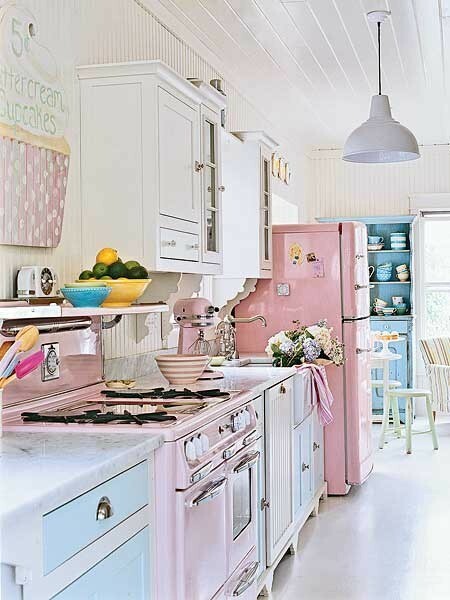 A pastel color palette feels cozy and inviting. It also allows your home to be in a perennial spring! Why not live inside of an Easter Egg Shell? Image found HERE. I am showing this even though I am not the biggest fan of slipcovers. To each his own pastel! 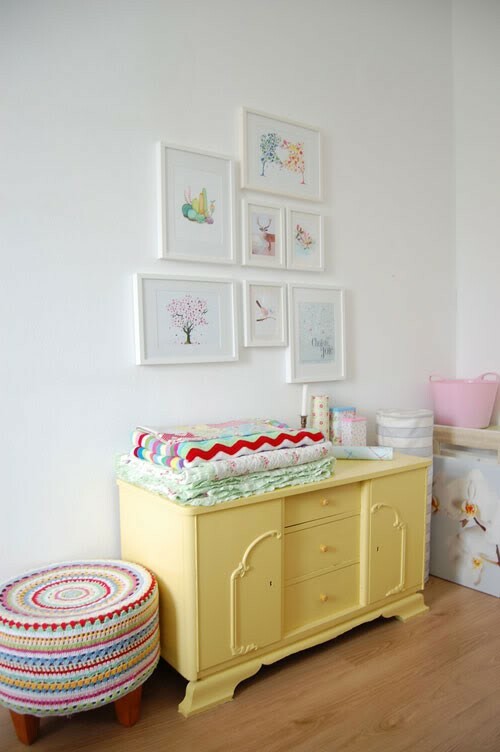 Image found at InteriorHolic, HERE. Image found at House To Home, HERE. 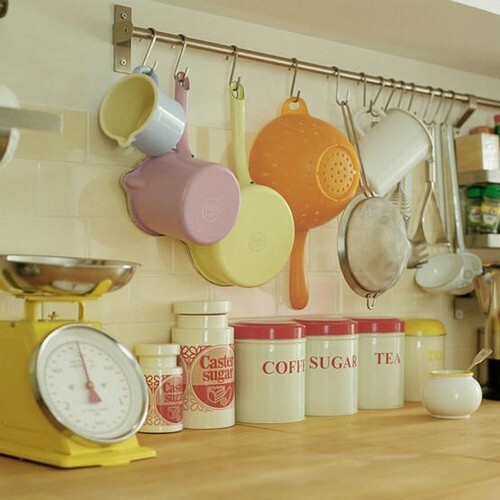 Photographer Deborah Whitalw Llewellyn found via Coastal Living, HERE. Add a little touch of Versailles to your life! Image found at the Shelterness, HERE. 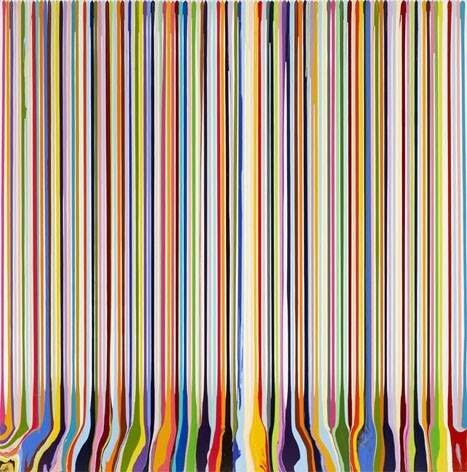 A dessert colored palette readymade in your kitchen. Who wouldn’t want to be a baker living in this? Image found HERE. The colors and the glass jars transport me to 1920’s Italy. 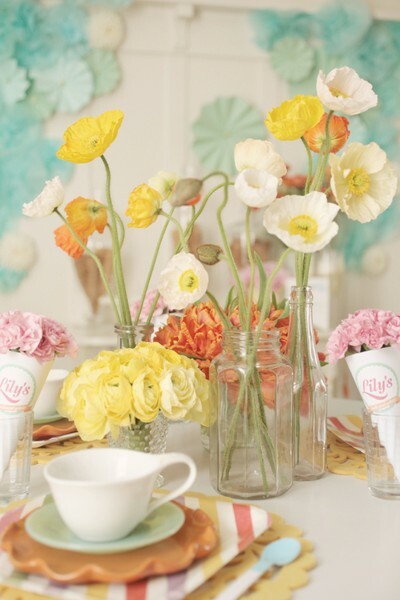 This image hails form a GELATO THEMED BRIDAL SHOWER found at Ruffled, HERE. 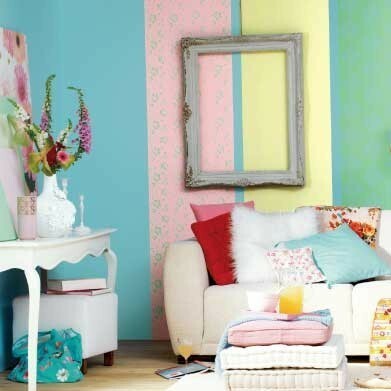 Pastel living room found HERE. I get that this isn’t TECHNICALLY interior design, but I actually could not resist. Photo by Camilla Lindqvist. 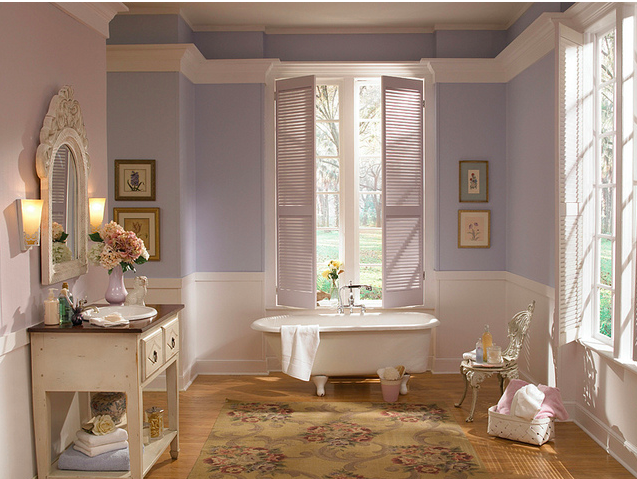 Image designed by Behr Paints, exact colors and image details found HERE. 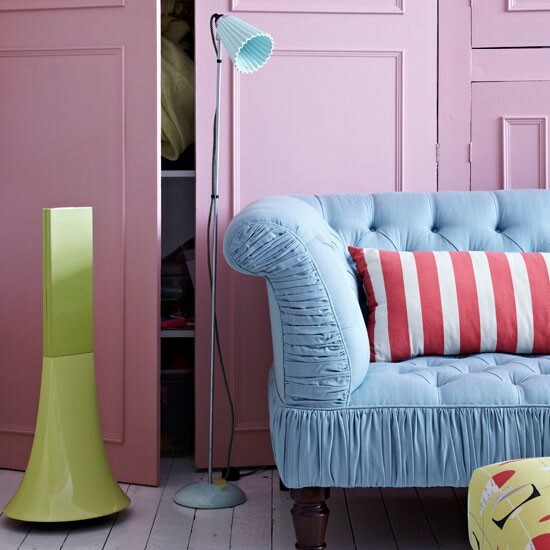 Pastel meets crochet meets Art Deco, found HERE. NOW HOW CAN YOU LIVE IN A VAT OF FROSTING?